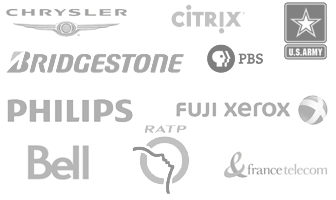 Who are using our software? Freelancers, small businesses as well as major corporations. Our management software are destined to all workers with a desire to be more efficient and productive. We have software to help you with your projects time tracking and your service and work orders management needs. Free technical assistance! We are proud to provide free technical support on all our software without any additional fees. Indeed, there is no extra fees to pay when using our software. Our software are also constantly being updated for the complete satisfaction of our customers. Trusted in more than 75 countries. Our timesheet software allows you to track and invoice time worked on each project. By using OroTimesheet, you can enter your timesheets and expenses, manage budget per project as well as manage your employee time banks. Learn more about our timesheet software. Our service and work orders management software allows you to manage your service requests, your preventative maintenance jobs or your internal work orders. 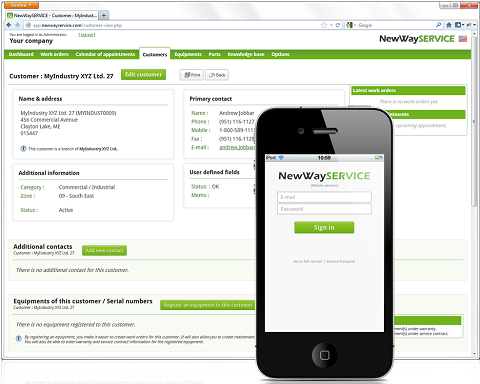 By using NewWaySERVICE, you can follow-up work orders, schedule appointments for your technicians as well as manage spare parts and inventory. 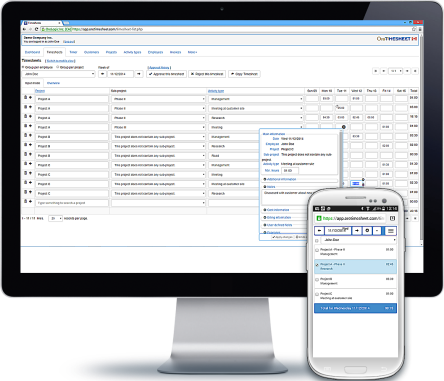 Learn more about our service and work orders management software.